Ogilvy China will not be refilling Fink's chief creative officer position. 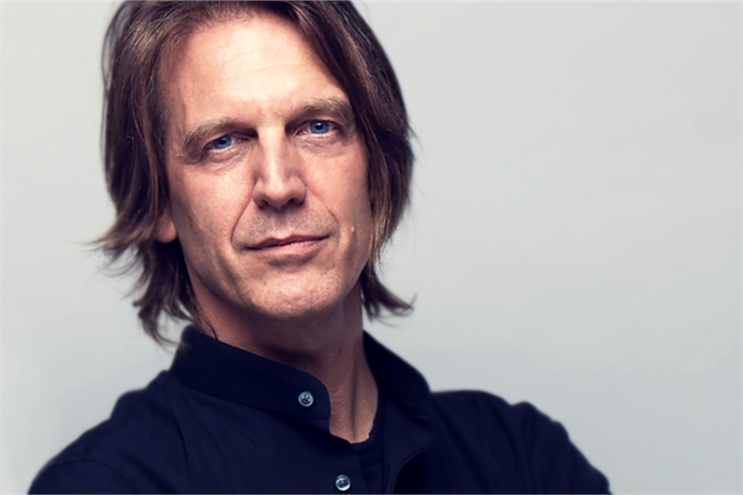 Ogilvy announces the "planned departure" of Graham Fink, chief creative officer for China, at the end of February. Fink, who joined the agency from M&C Saatchi in London, has been at the creative helm of Ogilvy’s largest market in the region since 2011, and was also involved in Ogilvy's Worldwide Creative Council. There will not be a single replacement to fill the shoes of Fink, but the existing creative leadership will take over. Three group executive creative directors: Chee Guan Yue and Thomas Zhu in Shanghai, and Adrian Zhu in Beijing, will jointly lead the creative teams in China. "I have had six wondrous years at Ogilvy," Fink said in a statement. "Now I need a new challenge. My ‘Eye-drawings’ have opened my eyes to the great new opportunities of VR, AR and AI: creativity is at such a pivotal point. I will also continue to teach and develop the creative talent our industry needs. The world is our oyster!" Fink called his time in China "an incredible, life-changing experience". On the awards front, Fink was responsible for 'discovering' the artist whose work for Coca-Cola went on to win Ogilvy Asia’s first ever Grand Prix at Cannes Lions.